Cool Yule Advent Calendar Day #3: Graphic Novels! We’re re-opening our great graphic novel sale! If it’s from Marvel or DC, you get 30% off the cover price. 20% off for any indy titles. 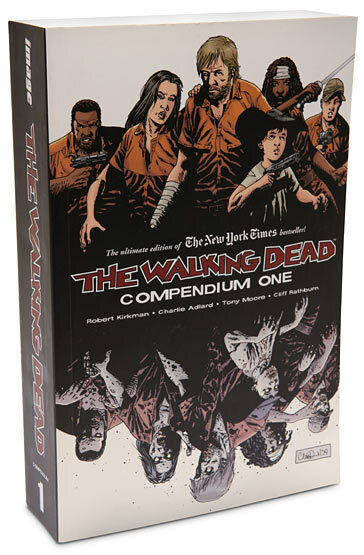 So if you’ve had your eye on that big Walking Dead compendium, now is your moment! This entry was posted on Friday, December 3rd, 2010 at 1:45 PM and is filed under Uncategorized. You can follow any responses to this entry through the RSS 2.0 feed. Both comments and pings are currently closed.